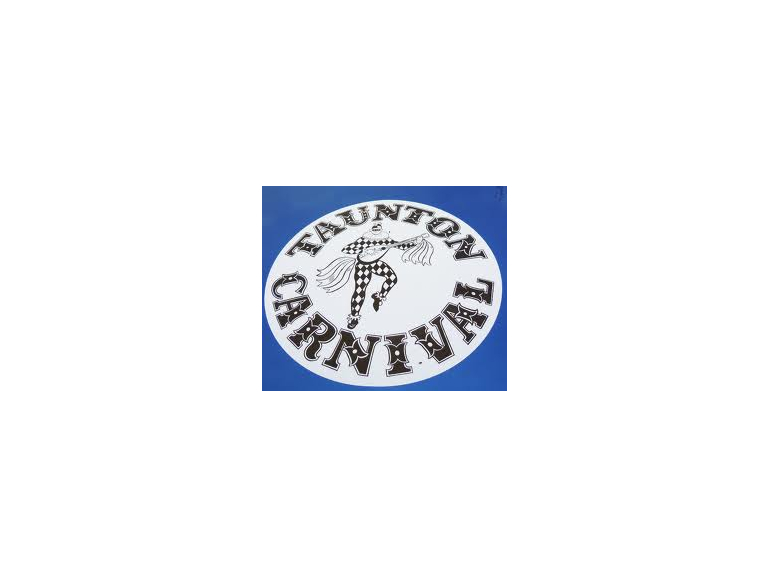 Taunton is once gain bracing itselffor Carnival night which falls this year on October 20th,, with over 30,000 people expected to watch this is one of the biggest events of the year which will follow a slightly different route. Firstly all the floats etc will not be meeting in the Priory Bridge Road car park instead it will be in Tangier, with the carnival starting on the new bridge and then heading towards Bridge Street, following the old route down over East Reach and ending up on Wordsworth Drive The new route is shorter than the present one and organisers say this allows the procession to assemble and disperse in areas with minimum disruption to traffic and residents. All that is now required is an Indian summer ….